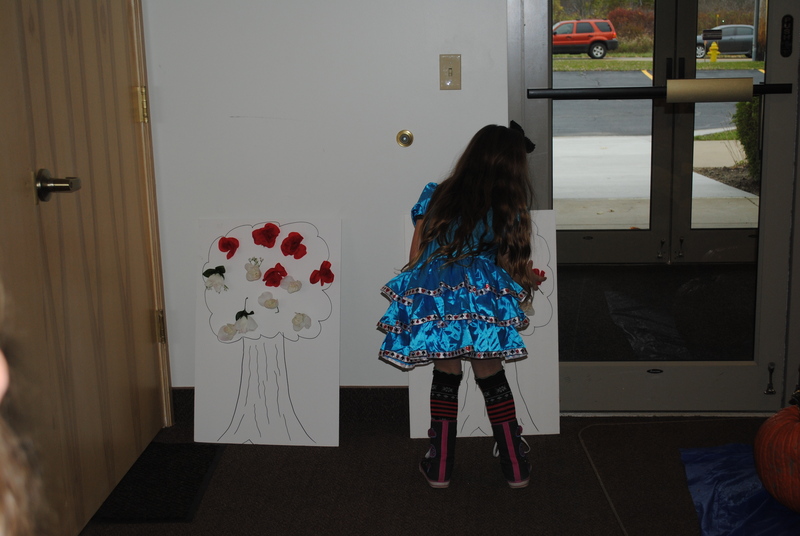 Are you planning your Halloween or Fall troop parties? If so here is everything you need to throw the best Alice in Wonderland event for your girls that they will never forget. We have a multi-level troop so this was done for k – 12th grade. Before jumping into decorations and games, you may also be interested in planning your meal for event, having a mystery meal, Alice in Wonderland style. Get your copy of the Alice in Wonderland Mystery Meal. It is a 3 course meal with 4 different items in each course. For example the main meal item is spaghetti and it is called DoDo Delight. If you don’t know what a Mystery Meal is read more about it. Take pictures of all the girls in groups of whatever costume they wore, all the girls dressed as Alice, Mad Hatter, Cheshire Cat, March Hare, Tweedle Dee and Tweedle Dum, White Rabbit, Alsolem the Caterpillar. Choose winner for character with the most girls dressed up as them and the character with the least dressed up like them. Everyone gets a Mystery Meal Menu, they must select what they would like to eat for each course and put their names on menu. Once everyone’s order is in we went ahead and begin filling orders of each girl. (Everything must be discarded before the next course, except the water or tea that they can keep throughout.) The water was put into teapot water bottles purchased from Oriental trading. 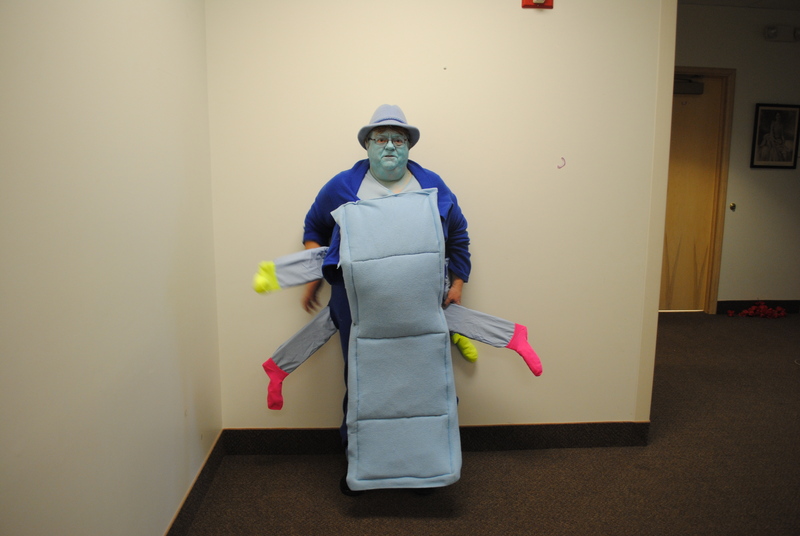 They were perfect for the theme and even better they were sturdy and very well put together. 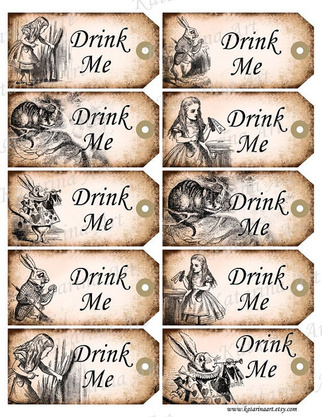 I would purchase them again and highly recommend them if you plan to do a Alice in Wonderland theme. In between courses Mad Hatter will say “Clean cup, Clean plate, move down move down! Everyone change places” and everyone has to move places. If they have already received their water cup or tea they need to make sure to move with that as well. Get the full directions for this Mad Hatter Tea Party from a Previous post here. Purchase and/or find a variety of teacups (We used tea cups from oriental Trading Get them here), and sugar cubes. Put teacups into two groups at one end of room (depending on age determine distance from girls), and put girls onto two teams at other end, giving each group a set number of sugar cubes. Set the timer for 5 minutes and tell the girls they have to try to get as many sugar cubes into the teacups as possible in 5 minutes. When they run out of sugar cubes to throw run down and pick up any on ground and come back and try to get into teacup again. 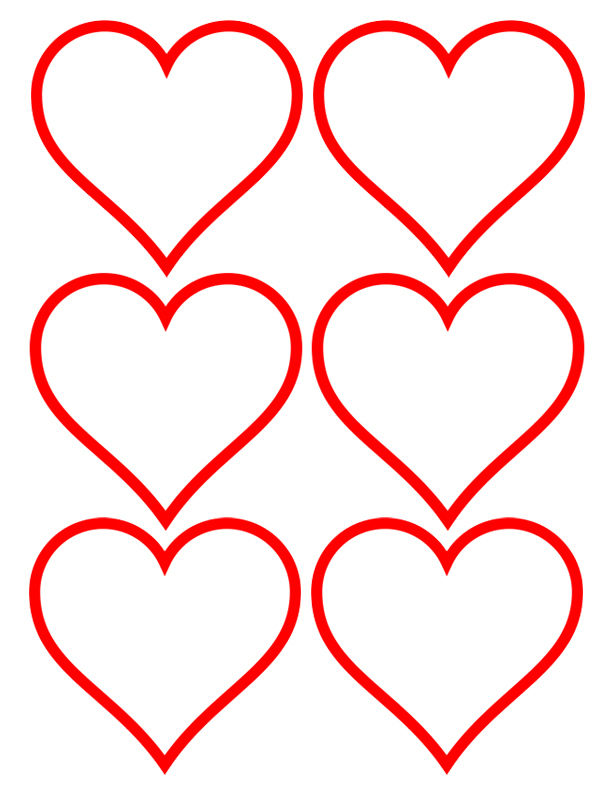 Draw and color two trees on heavy poster board, and cut holes to place the white roses into (12 roses). Create two teams, the girls must race down one at a time and replace the white roses with a red rose, whichever team can “paint” their roses first wins. Draw a flamingo on poster board and cut out and connect to the croquet mallet. Lay out a course with playing cards. Create two teams; each person the team must hit the hedgehog through the course. When they get to end, pick up the hedgehog and run back to next person on team. First team to get every girl through the course wins. Using a oversized playing cards set, have girls get into teams, and build a tower of playing cards Lean two cards together to create a upside-down ”V” Do that with 1 more set of cards next to that one. Then lay one card horizontal on top of them. Then add another set of cards next to the two existing points and repeat process. If you want to go 4 high you will want to start with 4 card sets on bottom. 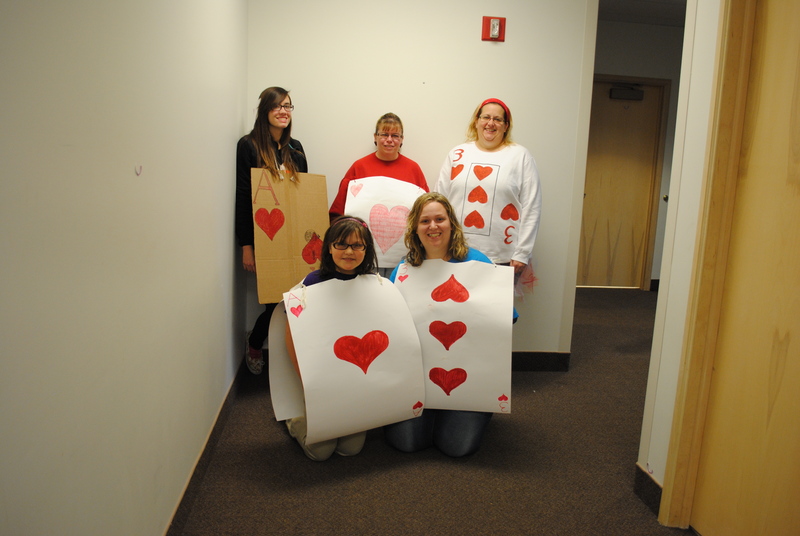 The queen of hearts has an army of cards; the focus of this game is to avoid the queen. You will need two decks of cards with the same pattern on the back. Also remove two queens from another set of queens so you now will have 4 queens in the game. Shuffle the cards and place them all flat on the floor. Play the game by girls taking turns flipping over 2 cards. This is just like the memory game; if they match the girl keeps the cards. 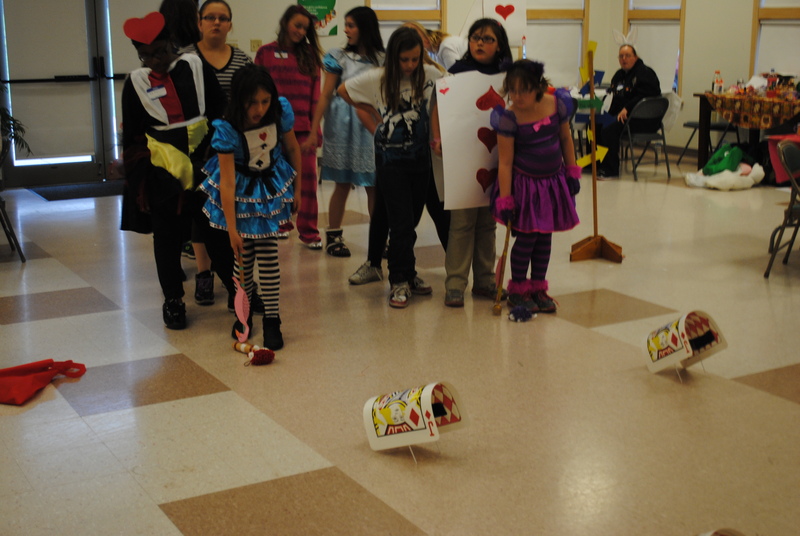 If they flip over a queen of hearts they loss their next turn. The winner is who ever have the most matches at the end of the game. Tweedle Dee and Tweedle Dum are twins but they always want the opposite things, so lets play the opposites game. Cut up the opposite words, put girls into two different teams. 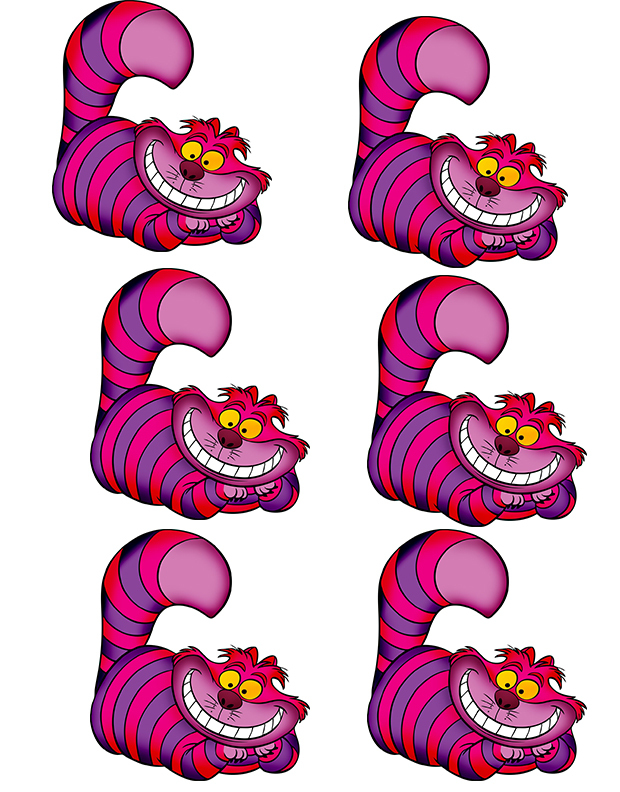 Give each team one set of words, the other set (the opposite) have leader playing Tweedle Dum and/or Tweedle Dee characters, When starting the leader will call out a word, example “UP” card the team has to look through their pile find the opposite “Down” and run it to leader, team to get to leader first wins cards. Team with the most cards wins. Bubble Blowing – Who’s will travel the farthest? The caterpillar loves to blow bubbles, why not have the girls do the same. Purchase bubbles for each girl. Have girls put their names on a heart. Have girls stand in a line, and one at a time blow a bubble and see who can blow a bubble that will go the furthest. When the bubble pops put the heart with that girls name on it down on the ground, after all the girls have gone the girl who’s bubble went the furthest wins. 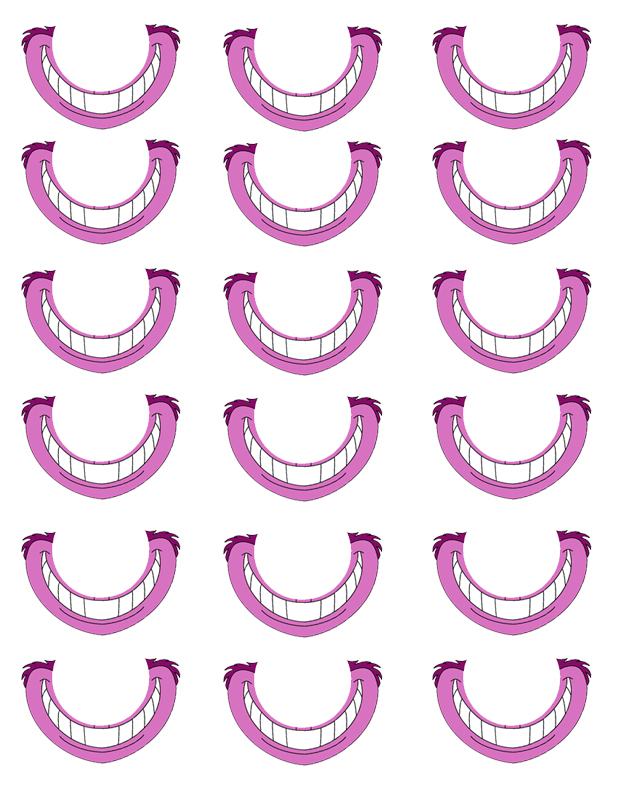 Cheshire cat disappears and reappears a lot. Hide his smile all over the girls who finds the most smiles wins. 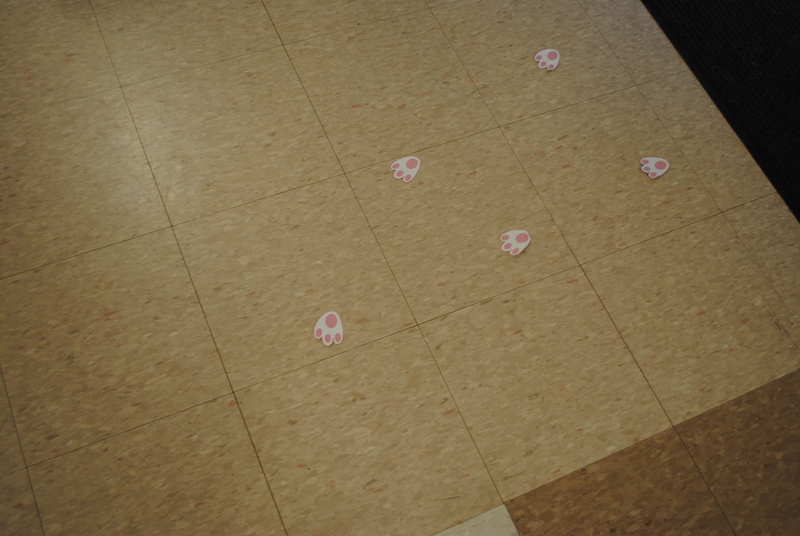 Also Hide 6 full size cats, the girls that find the whole cat win a prize. Do you allow leaders to share ideas from happenings in their troops? What do you use for a tag?